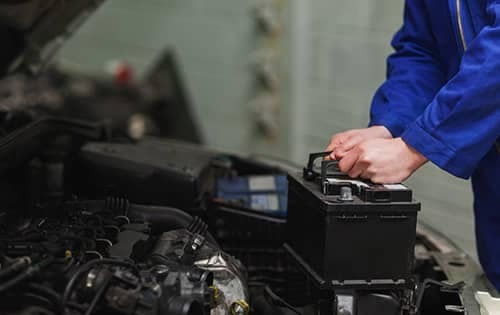 The majority of dead batteries occur during the winter, and there is no doubt that extreme cold can damage a vehicle’s battery and also make the vehicle itself much more difficult to start. Still, even though dead batteries occur more frequently in the winter, the root cause of the problem usually lies in the exposure to extreme heat experienced during the summer. Most often, batteries die during the winter because the cells freeze as a result of the cold. Nonetheless, a fully charged battery should be able to withstand temperatures as low as -76 degrees Fahrenheit without freezing, which means that it is really only damaged batteries that suffer from this problem. The real culprit is extreme heat, which raises a battery’s capacity and increases the risk of overcharging. When this happens, it dramatically shortens the battery’s lifespan and causes internal damage that harms its ability to hold a charge. As a result, the battery will then be more susceptible to freezing once the winter cold sets back in. Unfortunately, there isn’t actually much you can do to protect your battery from heat and cold. This means it's important to occasionally have your battery and charging system checked to ensure your battery doesn’t suddenly go dead. 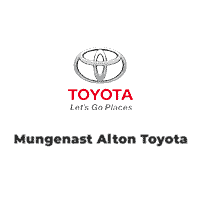 Therefore, don’t hesitate to contact Mungenast Alton Toyota if you have any questions about your battery or are in need of a replacement.